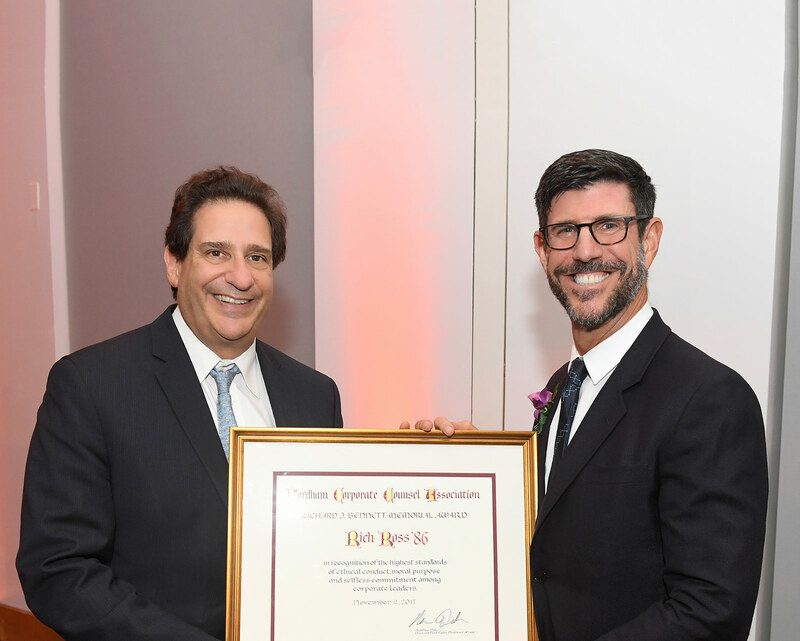 Rich Ross ’86, group president of Discovery Channel, Animal Planet, Science Channel, and Velocity, received the Richard J. Bennett Memorial Award at the annual Corporate Counsel Dinner on November 2 at Fordham Law School. 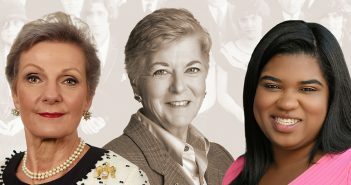 More than 160 alumni, friends, and colleagues watched as Dean Matthew Diller presented to Ross the award, which recognizes corporate leaders with the highest standards of ethical conduct, moral purpose, and selfless commitment. Read More.